If you enjoy Nutmeg then you might enjoy this. We’ve now sold out our batch but you can click on this link where you will be directed to MyBookSource. 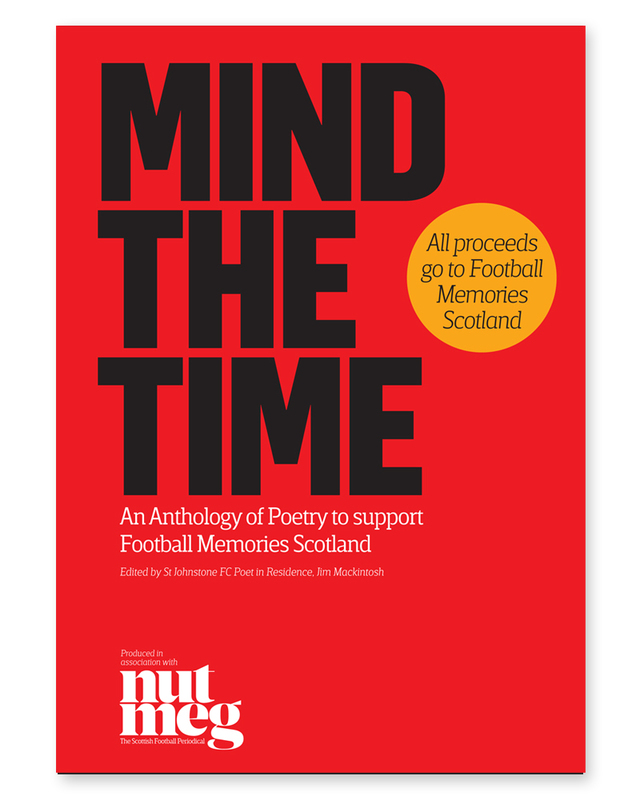 Mind The Time is an anthology of poetry being published to raise money for Football Memories Scotland. All of the poems draw on the core theme of triggering memory of the ‘good old days’ whether that is of a match, a team or a specific player. 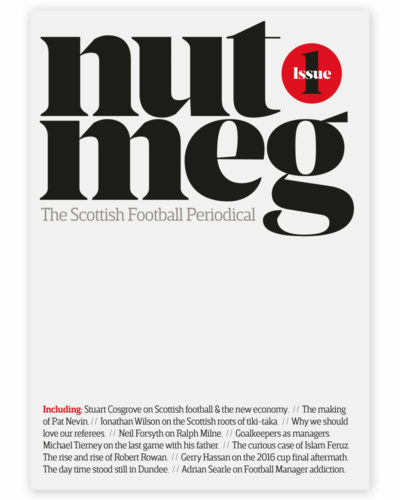 Nutmeg has been delighted to support the project and we will be making a limited number of copies available here. 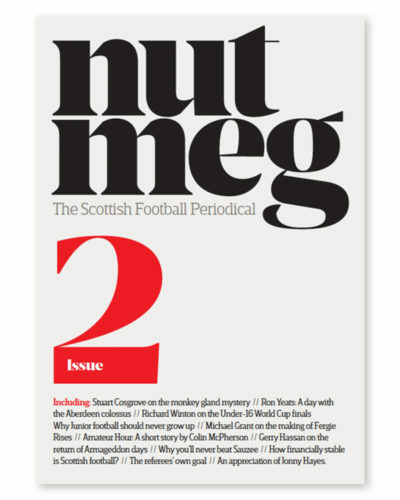 All profits will go to Football Memories Scotland. With the addition of relevant photography alongside the poems it promises to be a book that will not only be used by the Football Memories group meetings but one that can be enjoyed by anyone with an interest in Scottish football. It will be exactly the same format as Nutmeg.